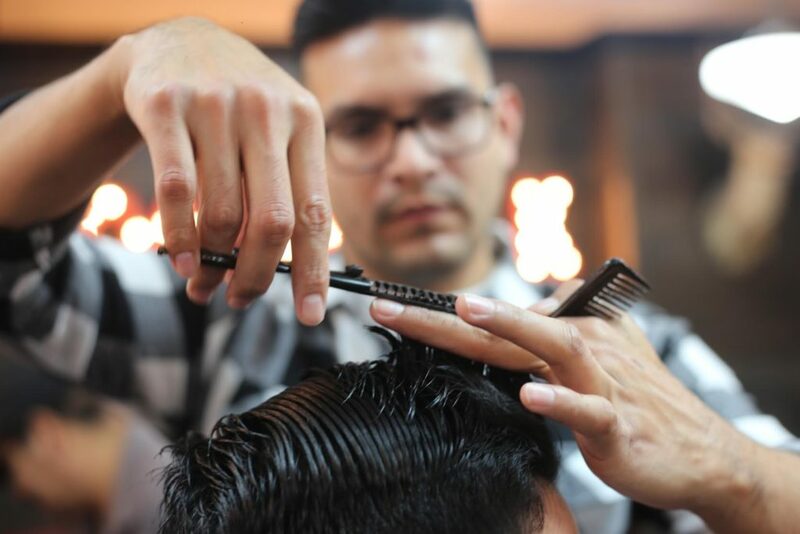 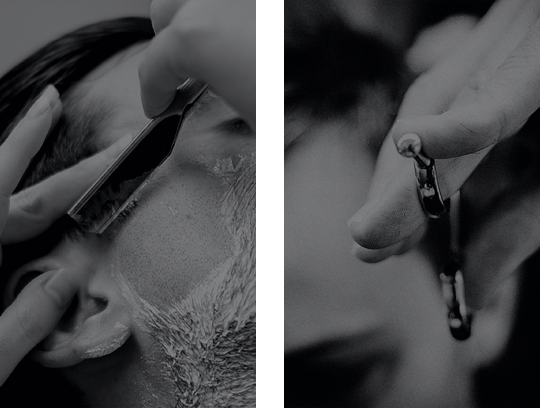 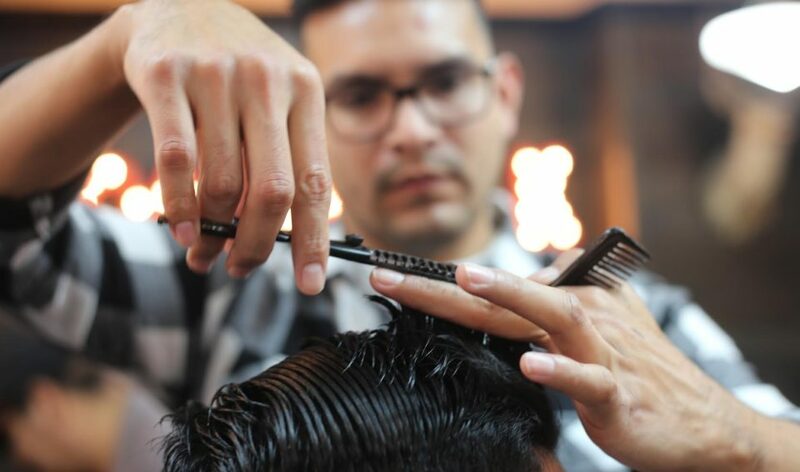 Located in Downtown Riverside, The Board Walk, is at the forefront of an age-old craft known as barbering. 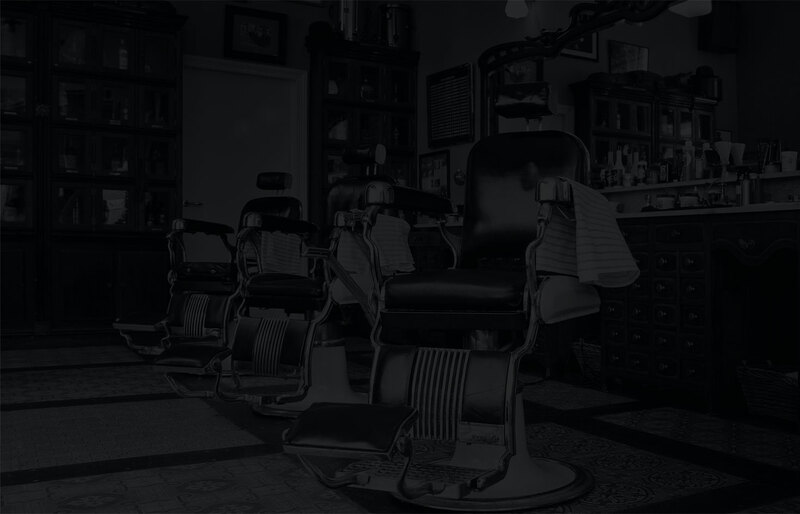 Providing haircuts & shaving that your great grandfather would be proud of. 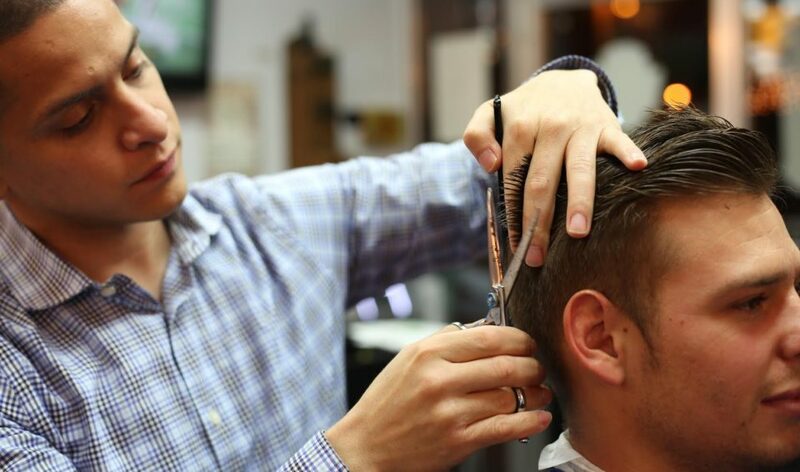 Our barbers specialize in men and children cuts to the highest quality. 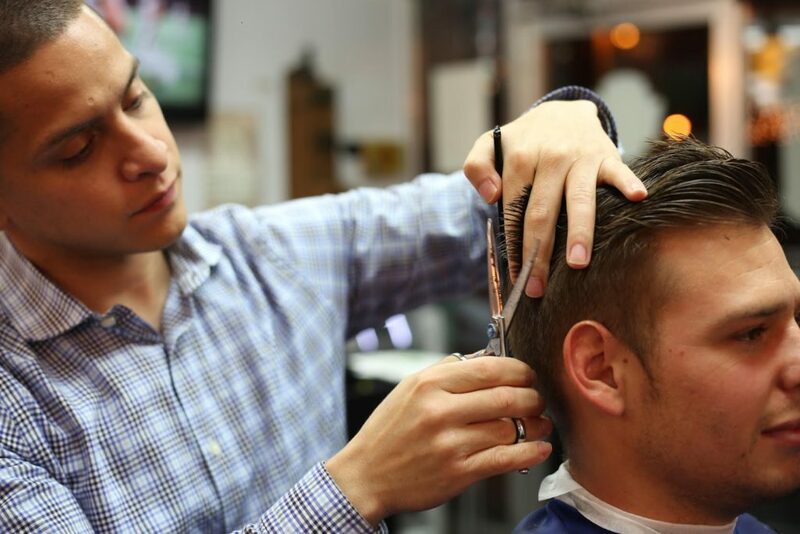 Take a look at our work, then come in for an appointment.